Would you like to join the WSN TEAM? We’re proud to build our team from a huge talent pool –our customers! Want to join one of the UK's fastest growing and most dynamic teams? Tell us why! 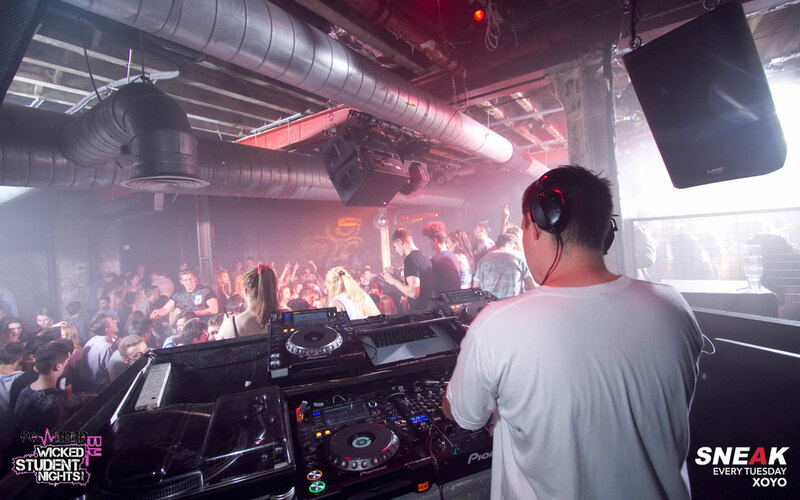 We recruit DJS, Dancers and Student Party People to spread the word PLUS we offer paid internships and permanent roles for students who love events and want to learn more. Do you run events outside London? WSN is expanding nationwide and is searching for proactive and entrepreneurial individuals who are ready to step up! We love to mentor future talent and could turn your growing business into a real future asset!